May is the perfect month to go biking in the Triangle. 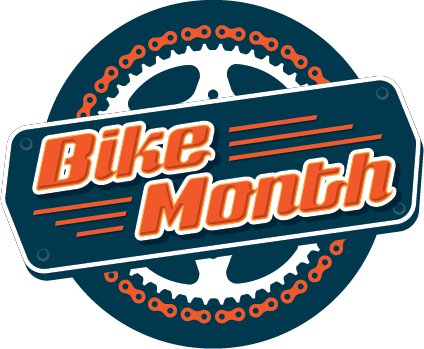 Head out on two wheels to explore new places and connect with nature and your community during Bike Month, when you'll find lots of special events. 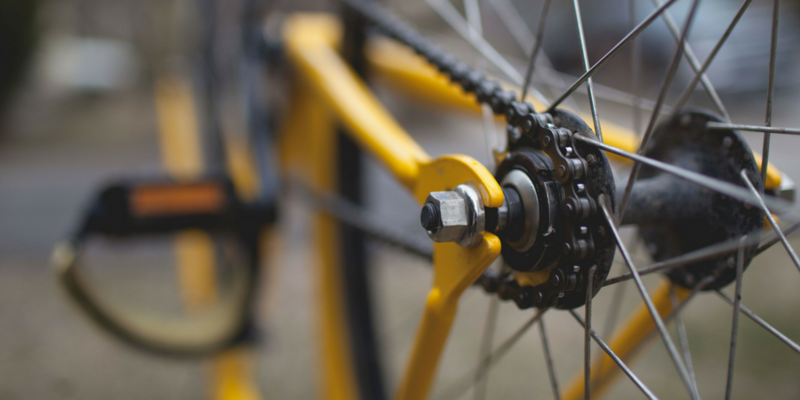 Come back in April to see our calendar of bike-related events by location. You can also browse our page of bike resources for more information.